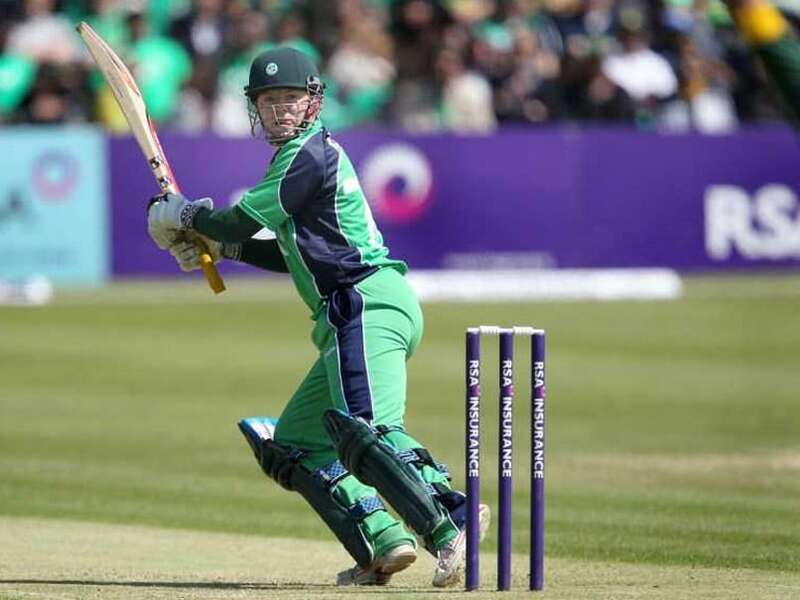 Ireland’s Niall O’Brien was a revelation of sorts in the 2007 ICC Cricket World Cup, scoring two fifties and playing the role of a matured cricketer for someone still new at the international level. His level-headed innings of 72 helped Ireland nail a thriller against Pakistan and highlighted the hidden potential of this Dublin-born player. 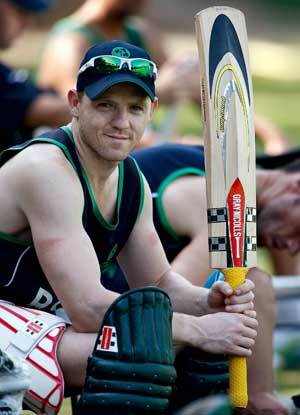 Niall, elder brother of Kevin, is a wicketkeeper and a left-handed batsman who made his first-class debut in 2004 and was seen donning the national colours soon after. Making his debut against Scotland in 2006, Niall was an understudy to Geraint Jones for Kent but was soon released by the county. 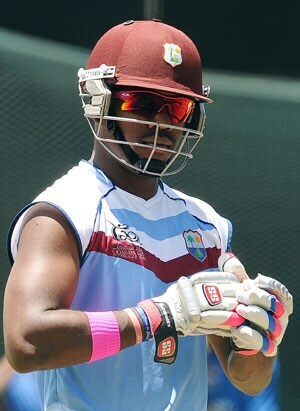 He then signed up for Northamptonshire in 2007 and started to flourish as a confident batsman. He was also named the county’s Player of the Year in 2008 and was handed over the vice-captaincy. However, breach of disciplinary conduct and a fractured finger kept him out for a while, eventually stripping him off his deputy role.